How to Grow a Playspace takes you through a global perspective of the different stages of child development and the environments that engage children in play around the world. From the urbanity of Mumbai; to rainbow nets in Japan; nature play in Denmark; recycling waste in Peru; community building in Uganda; play streets in London and gardens of peace in Palestine, it proves that no matter where play occurs, it is ubiquitous in its resourcefulness, imagination and effect. Written by leading international academics, designers and playworkers in the field of play, this book discusses contemporary issues around children and play, from risky play to creativity and technology, to insights into children’s thinking, social inclusion and what makes a city child-friendly. With its own ‘Potting Shed’, this text is also a practical guide to support playspace projects with advice on teams, budgets, community engagement, maintenance and standards. 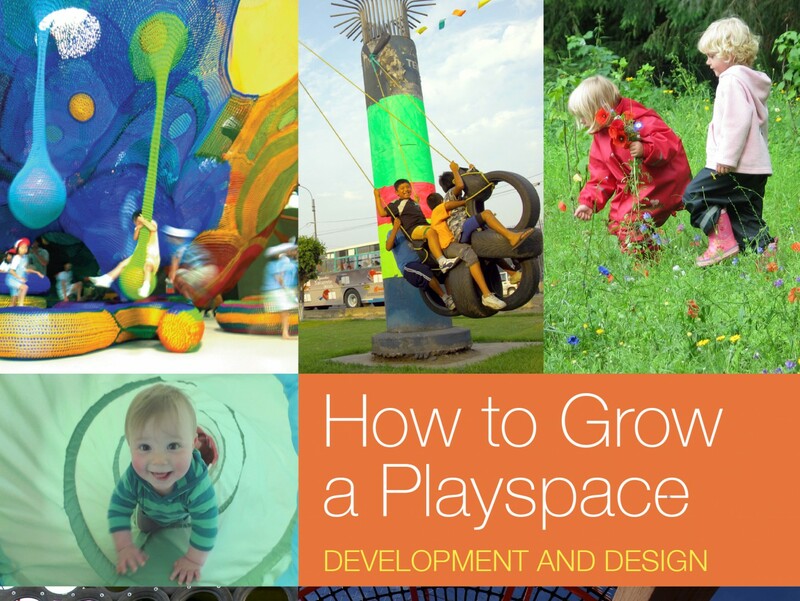 How to Grow A Playspace is a comprehensive ‘go-to’ guide for anyone interested or involved with children’s play and playspaces.